Help us to improve the Museum! 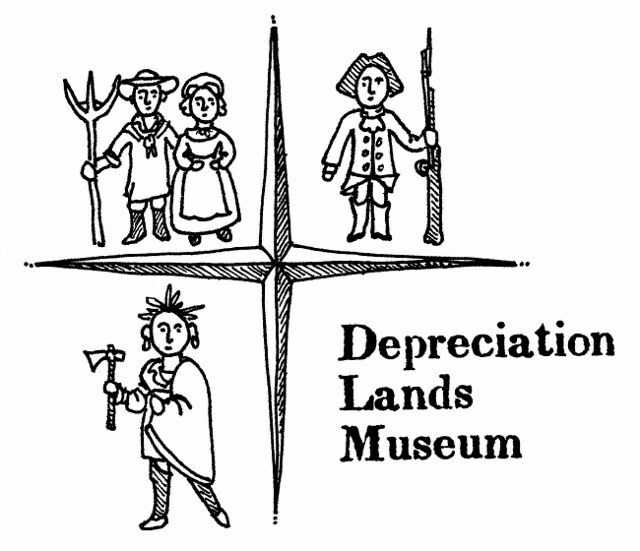 "Preserve and Interpret the History of the Depreciation Lands and Hampton Township." As always, your donations are fully tax deductible. Special requests for the use of your donation may be indicated on the next page. After completing all registration information, you will be directed to the secure payment site, powered by PayPal. You do not need a PayPal account to complete your payment.